In this second case study, we will see an example where two Desktops are connected between each other through two routers, one Cisco 2651 router and one Quagga router. 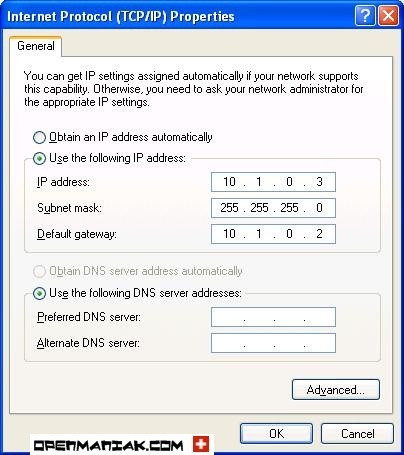 The routers use the OSPF dynamic routing protocol to advertise the IP networks. Don't forget to activate the ip forwarding on the Quagga router!